Nurse Bayliss – local midwife – in early 1900s. 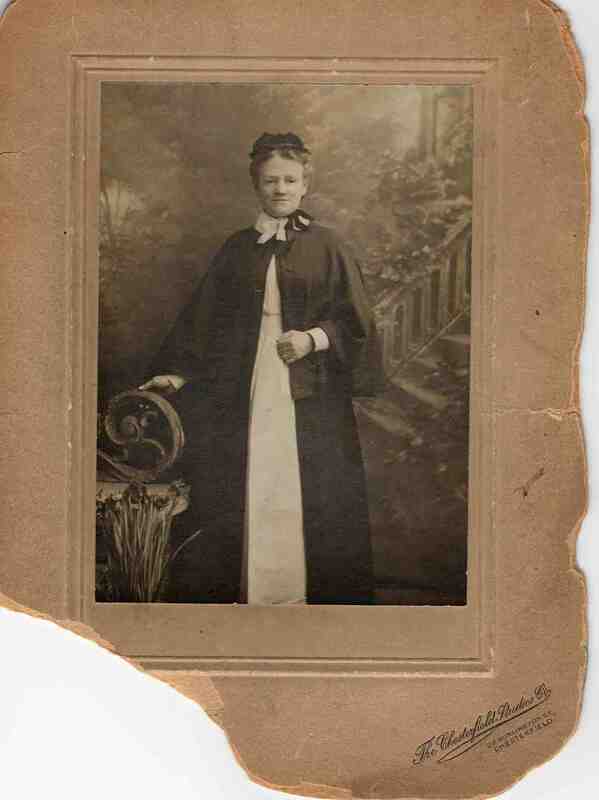 Great Grandma of Mr N Collins. Photo courtesy of Mr N Collins.